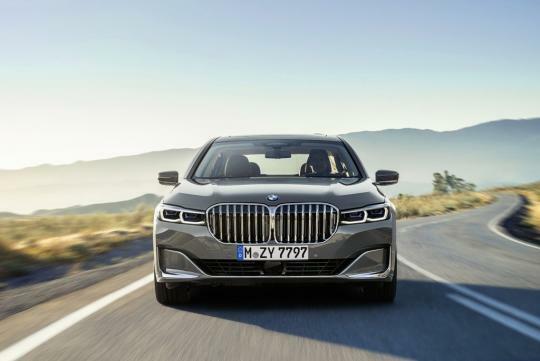 BMW’s Research and Development boss Klaus Frolich says that there’s no need for BMW to build an even more luxurious 7 Series. The so-called 9 Series, which is supposed to sit above the current X7, 7 and 8 Series cars, is targeted at the ultra-rich and will provide BMW with a direct rival for the Mercedes-Maybach S600. However, this might just be a rumor afterall. “I don’t think you need a 9-Series. In this segment, you need three cars – an X car, a saloon and an emotional sporty car – and we have them: the X7, 7 Series and 8 Series. In fact, some competitors are already reducing the number of cars in this segment because volumes are so low.” said Frolich to U.K. publication Autocar. Fai Ming, I am beginning to think you were a baby transformer.